Allan is perfect in his profession and he is one of the active member of Apsense. 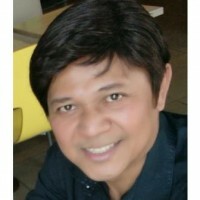 Allan Mones is a very wise marketer with a keen sense of how to market. I value Allan as a friend and as a member of my downline in Four corners Alliance group.